There are more options in the security camera market today than you could ever imagine. This means comparing the pros and cons of one surveillance camera to another, which can be difficult once you realize you are comparing hundred and hundred of products. Which, in turn, means narrowing down your choices is more difficult than ever. The purpose of this article is to help narrow those choices down for people specifically interested in finding a wireless camera with infrared (ie. IR IP surveillance cameras). Continue reading more below to find 6 helpful tips and things to consider when deciding which IR IP surveillance cameras are best for your surveillance setup. You can also take a look at our 5 most popular IP IP surveillance cameras here: IR IP Security Cameras. 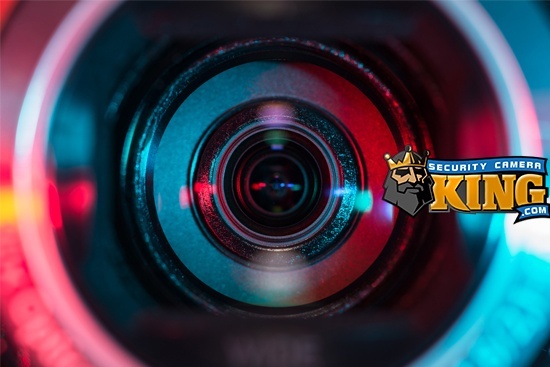 However, to take a look at our entire collection of security cameras, video recorders, security software, and various other surveillance equipment and accessories, visit our website here: Security Camera King. A small business (like a retail store) has a cash register. The business owner probably wants the cash register monitored by a surveillance camera. A large gated community has multiple streets and a gate (usually guarded with some sort of access control equipment). Each street has a different length and the person responsible for securing the gate probably wants to be able to recognize any visitors. A typical house has a front and back door, a garage, a driveway, front yard, backyard, and side yard. The homeowner probably wants to make sure each side of the house is visible in their security monitors. The point I am trying to make with these examples is that every location has different surveillance and security needs. This means the fixed point camera guarding the cash register might not be the best choice for monitoring a long street. Similarly, a high-tech security camera capable of zooming in on license plates is a costly choice that is unnecessary for monitoring a cash register. Measure the length of your property (in feet) to figure out the distance you’ll need for your infrared camera to still be effective. Measure the width of your property (n feet) to figure out if the entire landscape can fit into one camera’s view. Consider an auto-tracker IP security camera instead of multiple fixed point cameras if you do need more than one surveillance camera. Make sure your network video recorder (NVR) is capable of storing all of your surveillance footage. These are all fairly easy steps to do yourself. 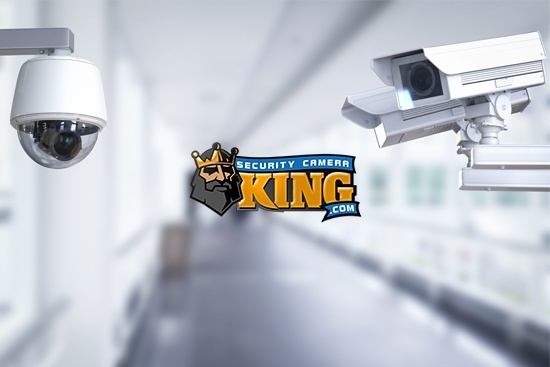 They will help immensely in narrowing down your choices while searching for the best IR IP surveillance cameras for you. If you want to talk to a professional installation team that specializes in helping make the proper recommendations for different security camera systems, Contact TechPro Security Products. 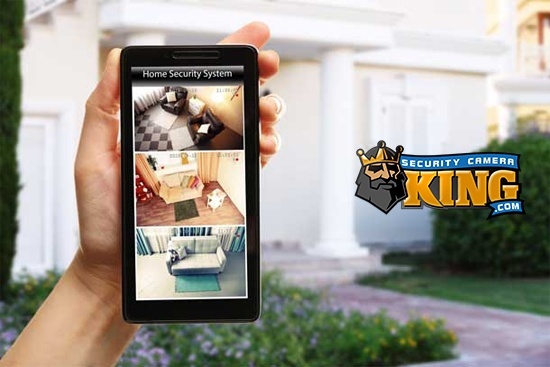 Security Camera King is a nationwide leader and supplier of wholesale security cameras and surveillance equipment. Our huge collection offers the perfect options for any size property and budget. Our two locations are in Wheat Ridge, CO and Boca Raton, FL, making the distribution process to anywhere in the country fast and easy. To discuss more about our surveillance products, or for further help, call us toll-free at 866-573-8878. 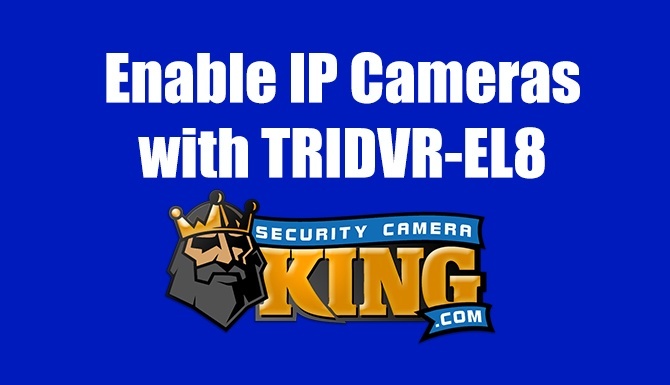 Or, Contact Security Camera King via email for more information.